With visa-free access to 164 countries (out of the 195 total countries in our world today), the United States ties with 11 other countries for providing its citizens with the second most powerful passport in the world. In comparison, citizens of Pakistan, Iraq, and Afghanistan can respectively only visit eight, seven, and five countries without needing to apply for a visa — their passports offering the least amount of freedom of movement. 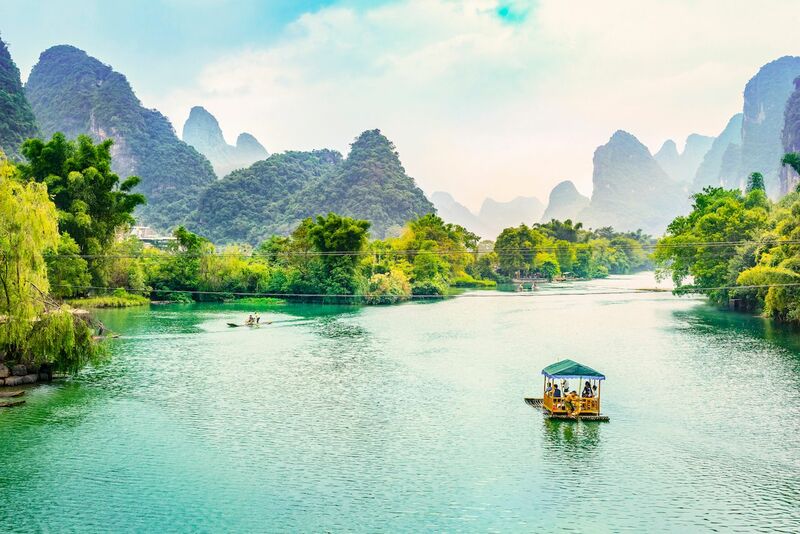 Despite the immense freedom given to US passport holders, some remote places and strictly governed countries remain out of reach to Americans — and, sometimes, all the more alluring because of it. 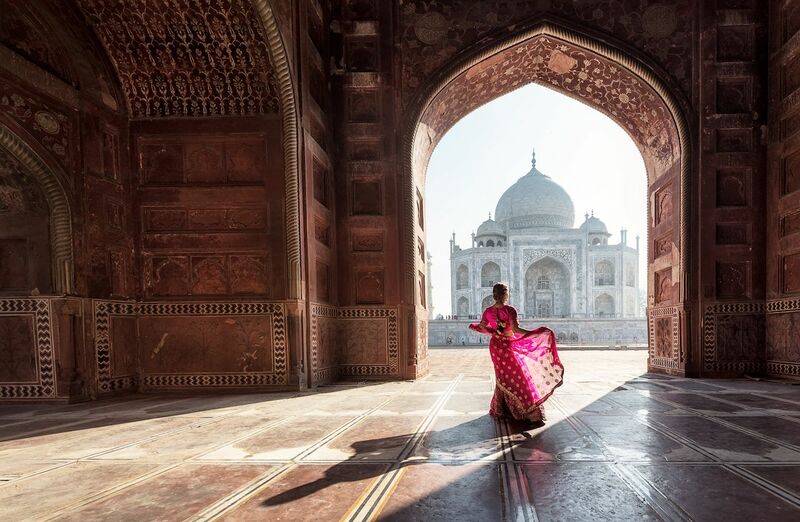 The following nine destinations require travel visas that are among the hardest in the world for US passport holders to obtain — ranked from major headache to basically impossible. Citizens of the US are required to obtain a visa before arriving in China, though according to the Chinese Embassy, “A visa is not a guarantee to enter China.” Mail-in service is not available, so Americans have to apply for a Chinese visa at a Chinese Embassy or Consulate General. The process can be lengthy and tedious — you have to list out your “major family members” and answer four pages of questions — but somehow, about 6,000 Americans per day manage to find a way to land in The People’s Republic of China, so take heart: It can be done. Along with your visa application, you’ll need to submit supporting documents like an invitation letter issued by a valid entity in China, proof that you’ve booked round-trip airfare, and your hotel reservation confirmation. Keep in mind that several celebs have been turned down visas due to openly supporting Taiwan’s sovereignty or otherwise offending China in some fashion. US citizens must apply for an electronic travel authorization if they want the chance to be issued an Indian visa upon arrival. Otherwise, Americans will need to apply for a tourist visa at an Indian embassy or consulate. According to the Government of India, “The duly signed physical copy of the application form, completed in all respect and submitted successfully, is to be submitted at the concerned Indian Visa Application Center (IVAC) or directly to Indian Mission/Post on the scheduled date of interview along with the requisite supporting documents.” You may be refused entry if you don’t have the right type of visa, so do your research and make sure you apply for the visa most applicable to your trip. Scoring a tourist visa to Turkmenistan is impossible unless you book an organized tour with a guide who will be with you at all times during your visit. 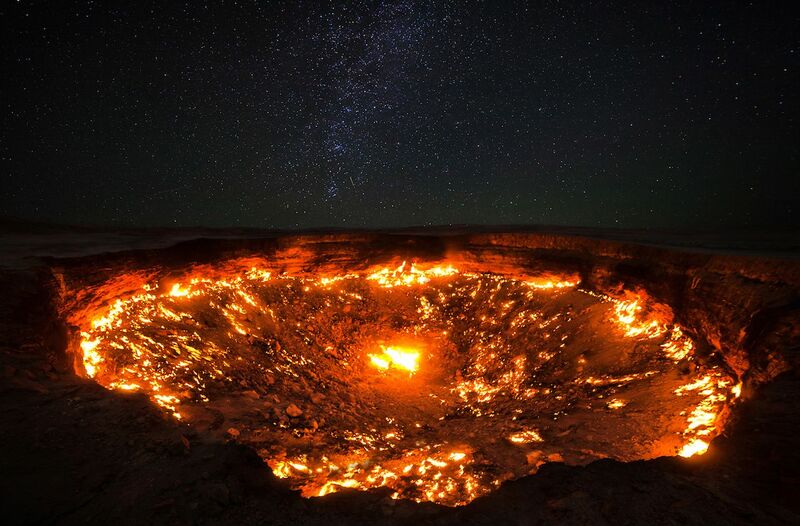 Applying for a transit visa is a workaround that allows you to visit Turkmenistan without visa support from a tour company, but it only gives you three to seven days in the country (during which you should totally check out the famous gas crater in the village of Darvaza nicknamed “The Door to Hell”). If you want to stay longer and visit on a tourist visa, you’ll need a letter of invitation certified by the Government of Turkmenistan. In order to enter Russia and check out its gorgeous churches, American citizens must have both a valid US passport and a visa issued by a Russian Embassy or Consulate. To acquire a visa, the laws of Russia dictate that every foreign traveler must have a legal “sponsor” based in Russia — this could be a tour company, relative, hotel, employer, university, or something along those lines. 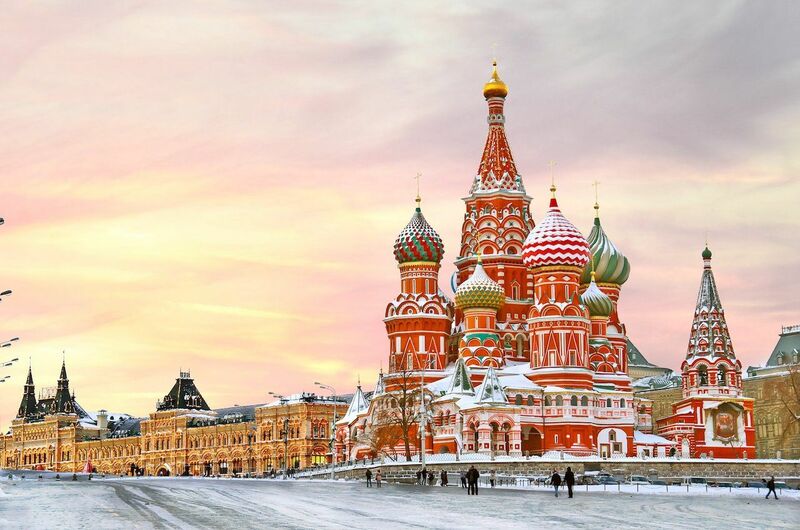 You’ll need to apply in person at a Russian consulate or visa processing center, and visas are only issued when a traveler can present an appropriate invitation from a Russian source. If traveling independently, note that the hostel/hotel you book will provide you with one when asked. Don’t think you’ll just figure out the visa scenario when you arrive. According to the US Embassy, “It is impossible to obtain an entry visa upon arrival, so travelers must apply for their visas well in advance… Travelers who arrive in Russia without an entry visa will not be permitted to enter the country, and face immediate return to the point of embarkation at their own expense.” Applying is a lengthy process, so begin several months ahead of when you hope to travel. The process may be complicated, but over 200,000 Americans visited Russia in 2017, so it’s far from impossible. 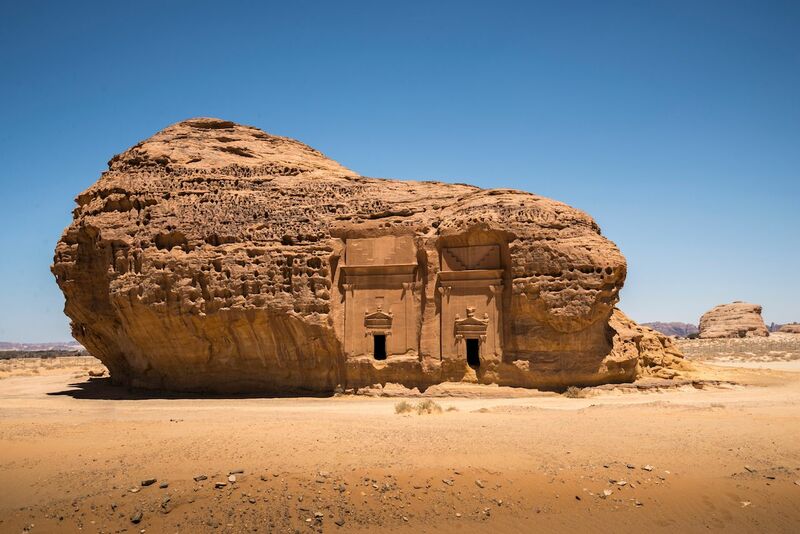 Though the country recently relaxed its tourist visa laws in order to encourage more travelers to come, attracting non-religious visitors is still not necessarily a priority for Saudi Arabia; the country is supported by religious tourism, welcoming millions of Muslims per year who are making Hajj, the pilgrimage to Saudi Arabia’s Mecca. In addition, “Entry may be refused to any visitor judged as behaving indecently, according to Saudi Arabia law and tradition.” Saudi Arabian tradition is much stricter than what many Americans are used to; for example, couples traveling together are expected to be married. Make sure to do your research to avoid any accidental missteps. Another unexpected roadblock to entry in Saudi Arabia: any sign that you’ve visited Israel (such as a stamp in your passport). Iran is another country that does not grant entry to anyone who has visited Israel. In fact, Iran officials sometimes even deny entry to travelers who have stamps from Jordan or Egypt, as these countries are easy to access from Israel and alert border control agents that you may have visited. 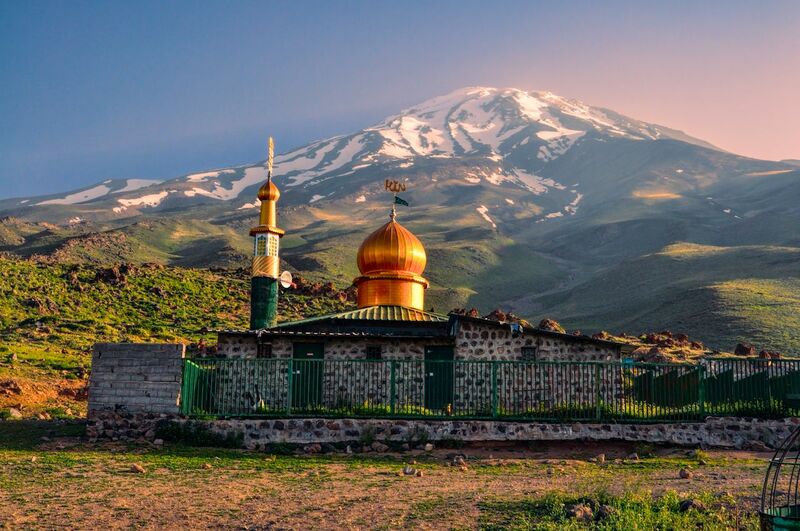 Traveling to Iran is riskiest for Iranian-Americans. The government of Iran considers US-Iranian dual nationals to be Iranian citizens alone, as it does not recognize dual nationality; moreover, “acquiring” Iranian nationality can be sprung upon US citizens who do not even have an Iranian passport, such as someone born to an Iranian father or who marries an Iranian man. Authorities may then detain Iranian-Americans at will on accusations of spying or posing a threat to national security. American passport holders also face a nonrefundable $180 fee to apply for a visa, so make sure that sufficient funds clause won’t be a problem after all is said and done. 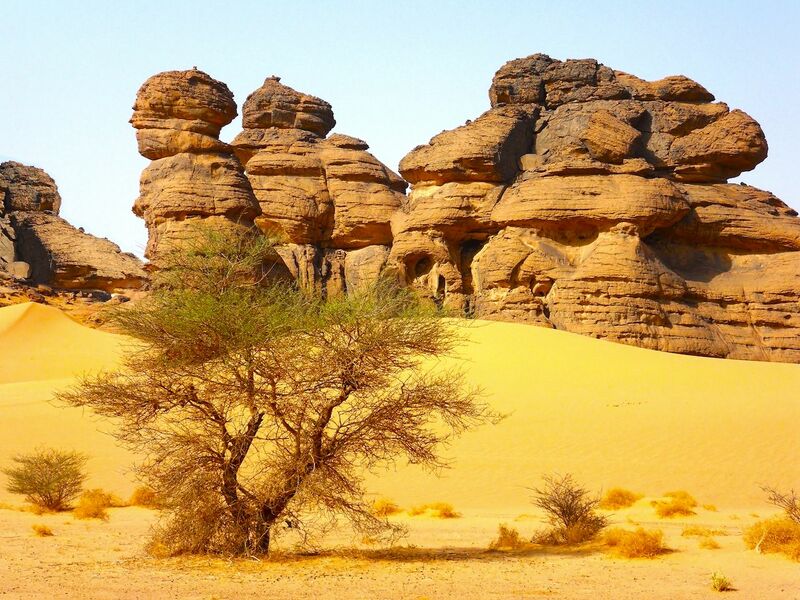 To visit Chad, you must secure a visa in advance; visas are not available upon arrival. Securing a visa requires extra steps like booking your travel arrangements ahead of time and getting the yellow fever vaccine — to say nothing of headache-inducing formalities like needing two blank pages that face each other in your passport in order for your visa to be approved. 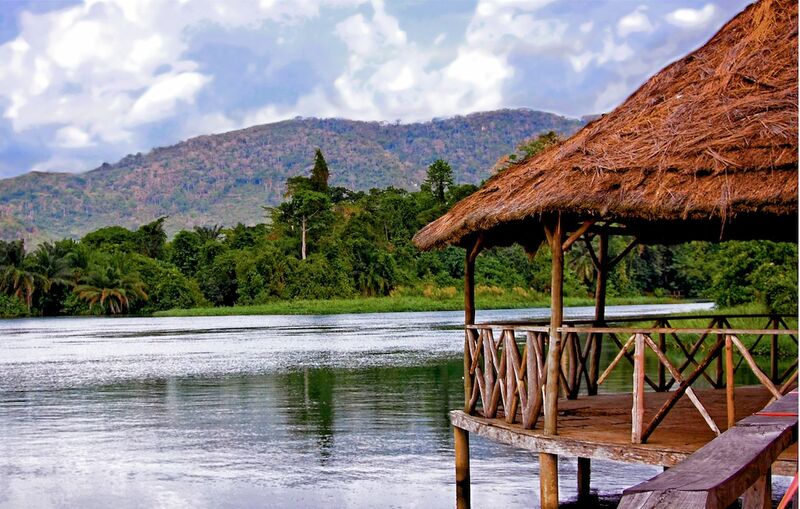 The country also places currency restrictions on visitors: amounts over 5 million CFA ($10,800) have to be declared. And unless you work through a certified travel agency, you’ll have to pay a visit to the Embassy of the Republic of Chad in Washington, DC, in order to apply for a visa. You may also need an invitation letter or business introduction letter depending on the purpose of your trip. Within 72 hours of your arrival, first-time visitors will need to check in with Chad’s National Police force for a registration stamp. As of August 31, 2018, there is a Level Four advisory (“do not travel”) issued to Americans regarding potential travel to the Democratic People’s Republic of Korea. In the words of the US government, “Due to the serious risk of arrest and long-term detention of US nationals[,] individuals cannot use a US passport to travel to, in, or through North Korea without a special validation from the Department of State. Special validations are granted only in very limited circumstances.” Essentially, special validation permissions are given only to those whose visit would be “in the national interest,” such as reporters, journalists, and those on Red Cross missions. 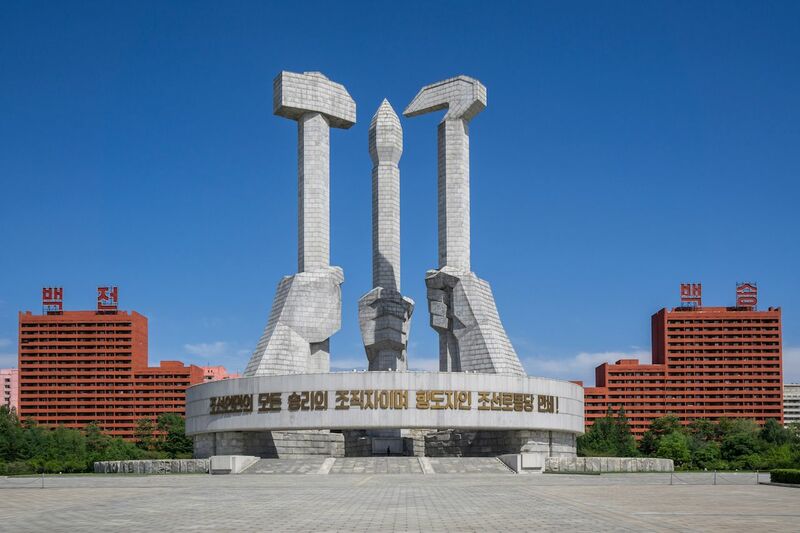 That said, you may want to rethink visiting even if you manage to find a way: The US government cannot provide emergency services to American citizens in North Korea because it does not currently have diplomatic relations with the DPRK. And if you manage to secure a Special Validation Passport and do decide to take the trip, the Department of State advises drafting a will before you depart.